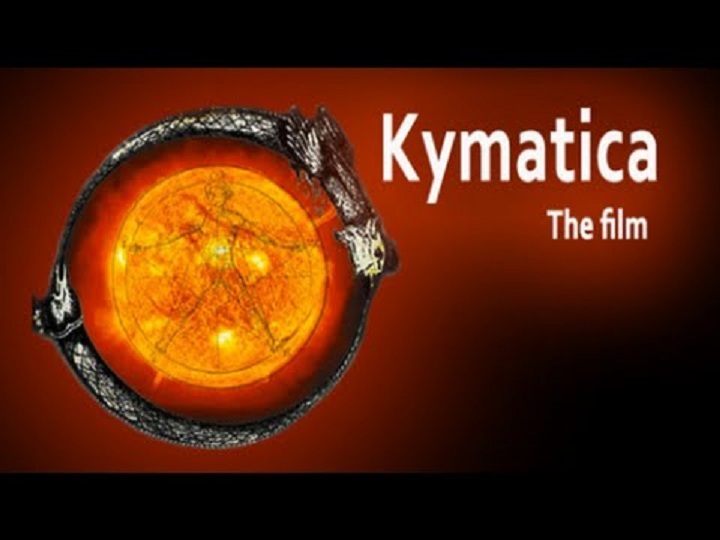 Welcome to the screening of the film Kymatica – a movie on how human consciousness has drifted into an imbalanced state causing global suffering. It explains shamanism, duality, and reality behind DNA and modern false beliefs. It goes deeper into metaphysical aspects and connects ancient hidden myths and history with modern ways of society and political outcome.